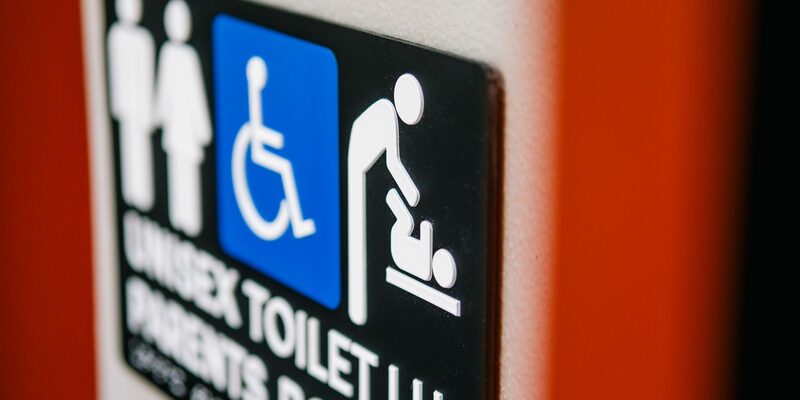 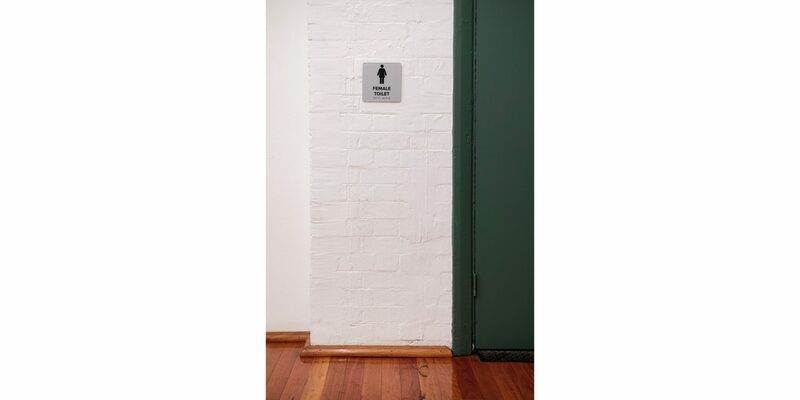 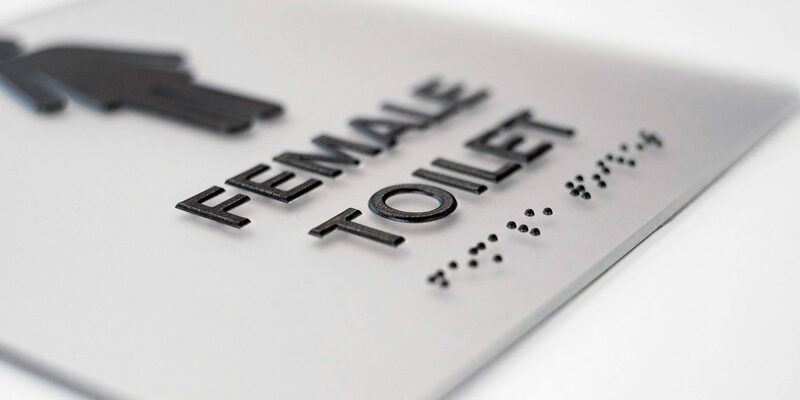 Braille and tactile signage fall under the BCA requirements for all buildings to incorporate access and identification to all facilities and amenities for those with a disability. 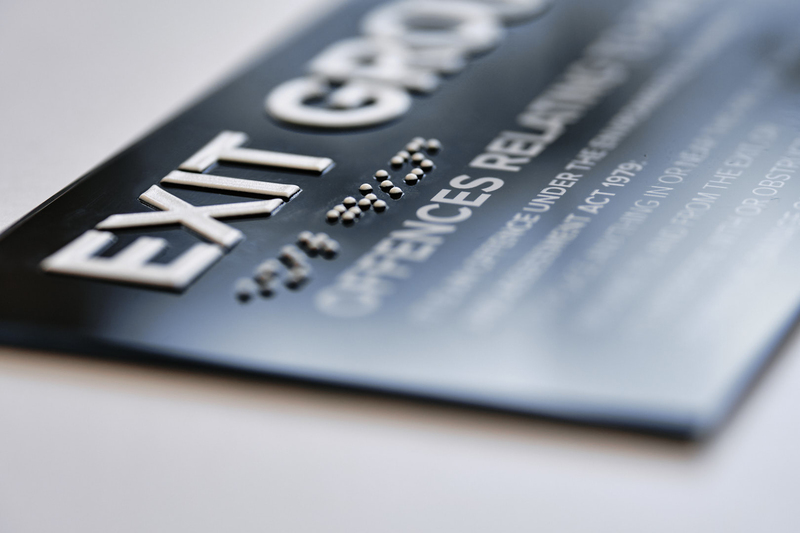 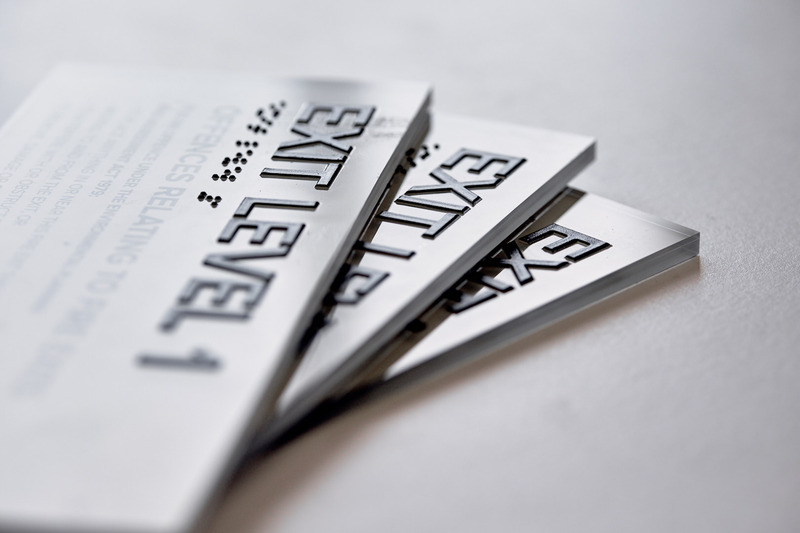 Currently, the range that can be specified for braille and tactile signs is limited to a few finishes, which can detract from the finished result. 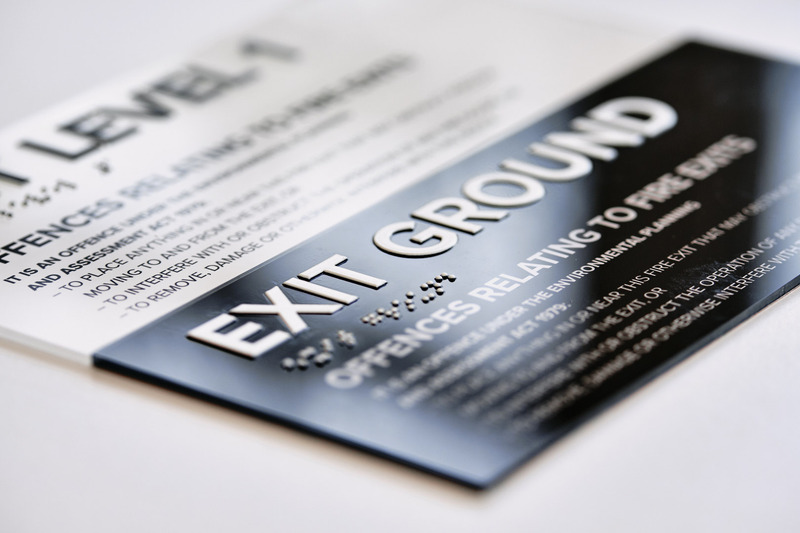 We felt that these finishes just wouldn’t do! 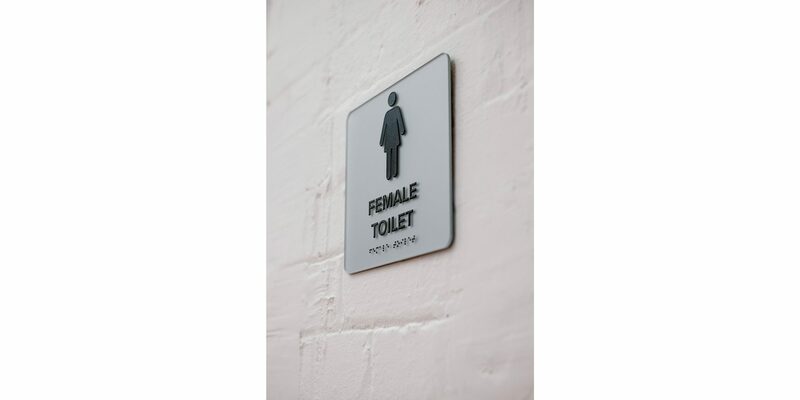 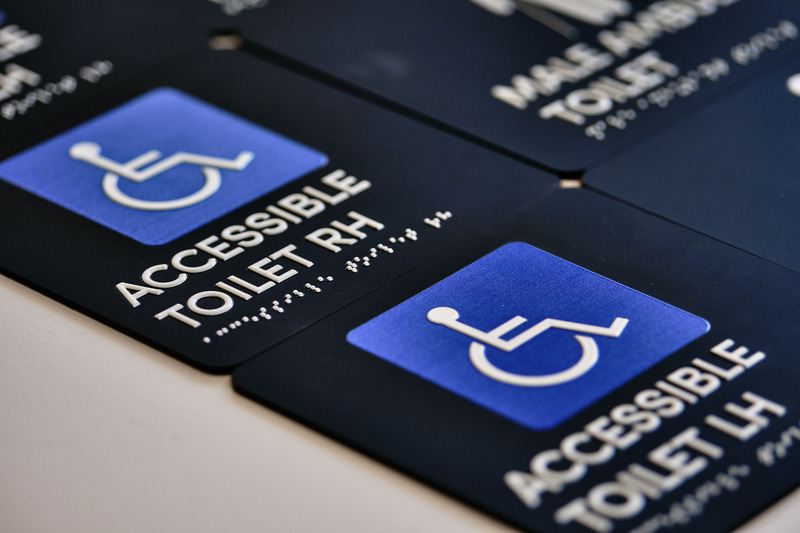 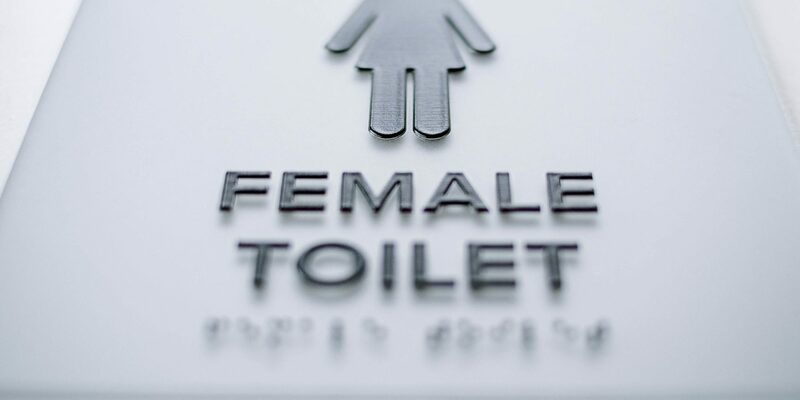 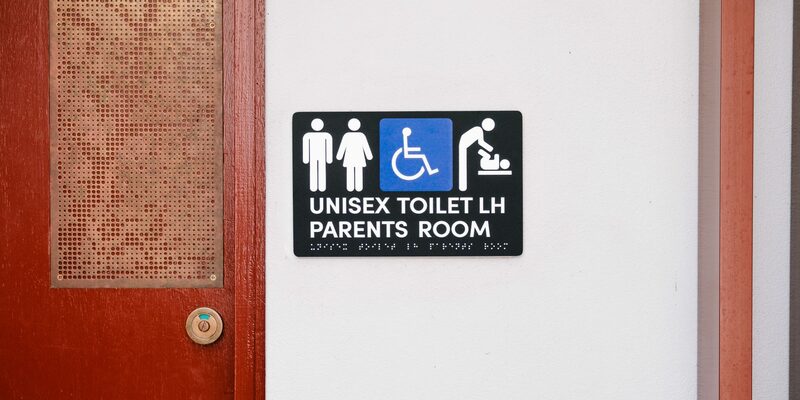 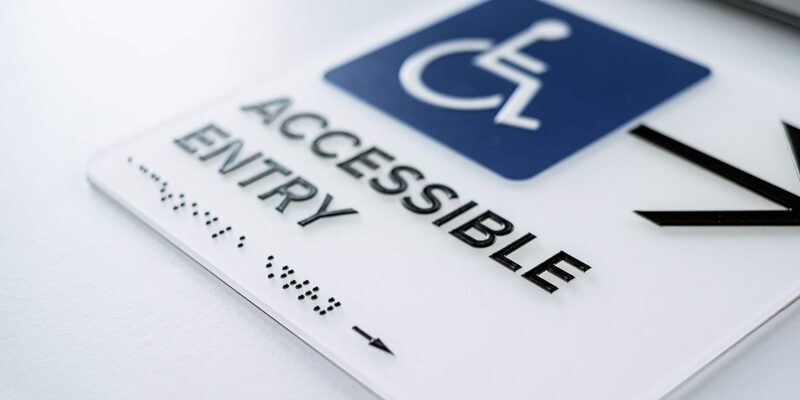 We offer a range of standard and customisable signage that will enhance the look of any design, but also give some love to the braille and tactile signs that often get overlooked.